Hello everyone! I was nominated by Melissa @ BookNerdMomo for the Blogger Recognition Award! Thank you Melissa for tagging me! Check out her blog, and give her a follow because she posts some great stuff! 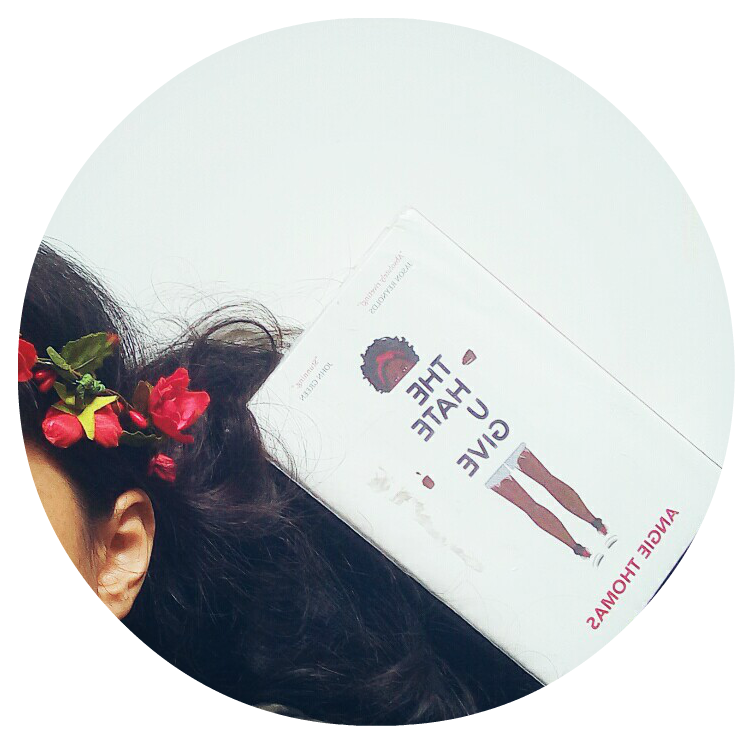 At first, I made a book blog on a whim. Just to write out my thoughts, my feelings, and my problems about a certain book. Then I got into it, and then I just stopped. To this day, I don’t know why I stopped, but then a few years later I created a new blog, but this time it was on Blogger, and it was called Floralpatternbooks. It’s still up today, but I don’t post anything in it anymore. Blogger wasn’t working out for me because I wasn’t getting any views or followers (I only had 4) so I decided to move to wordpress. 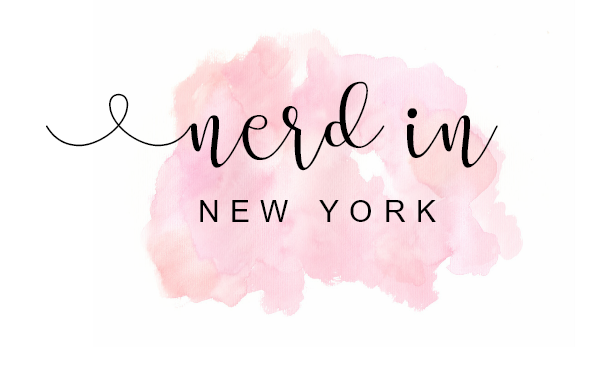 I didn’t like the name Floralpatternbook, and created Nerd In New York. And I love it, and I’m getting more interaction! Make your blog, and what you post what you want it to be. If you want to do your reviews a certain way, just do it. It’s okay if it’s different because that will make you blog stand out more. Which I love about the book blogging community. We are all different, yet we are the same bibliophile people. Be you. I know, I know so corny. But if you pretend to be someone who you’re not, book blogging won’t be fun. YOU! If your a blogger than I tag you! Great advice, Balie! Thank you for nominating me!